We all know how rich of an archive National Geographic has, but now we’re able to see a fraction of it. 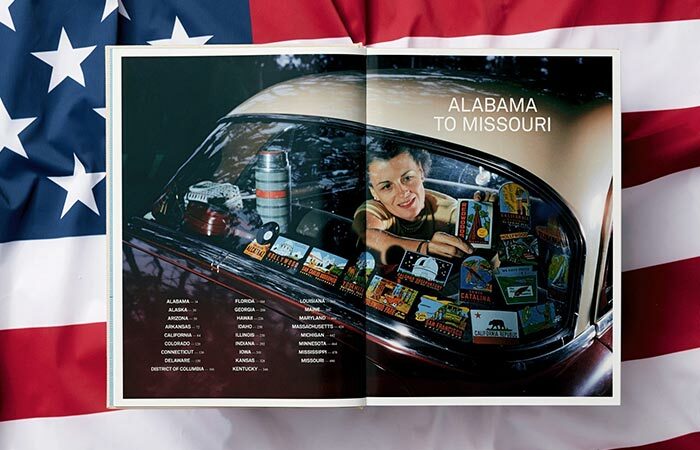 In The United States of America, they give us a great tour though the states with 700 images taken in the last century. First, we got to see Around the World in 125 Years and it was a huge success. This new two-volume, 964 pages book follows the same ideas only this time it focuses only on the USA. It is presented state-by-state and celebrates the country’s diversity of people, cultures and surroundings. 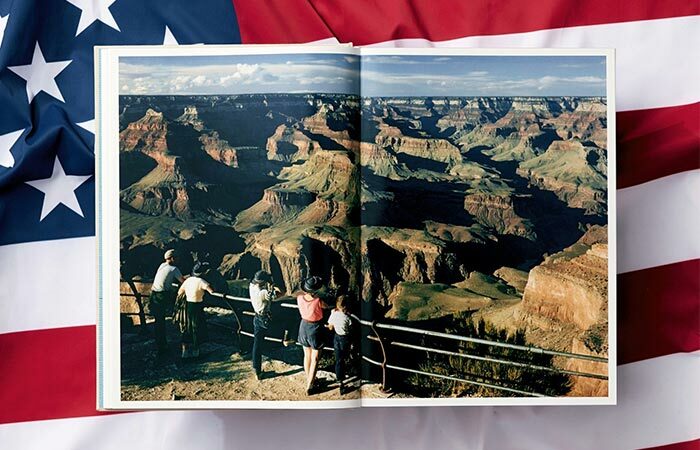 National Geographic prepared one more great photobook that shows the story of the United States of America in the last 100 years. 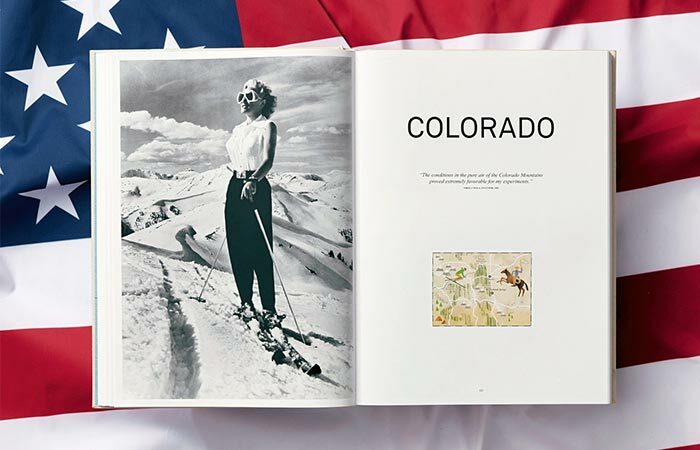 With this photobook, you’ll travel “from the ski slopes of Colorado to the jazz bars of New Orleans, from the luxurious Hollywood hills to a barbershop in Kentucky, and from Manhattan’s Chinatown to a river baptism in Mississippi.” Another interesting thing about it is that it represents a photographic evolution, going from black-and-white and autochrome images to the digital era. The book has two volumes and 964 pages. It covers all states featuring different timeframes, people, years, types of photography and cultures.